The cause of the outbreak is unknown, but scientists believe that it is always fatal. 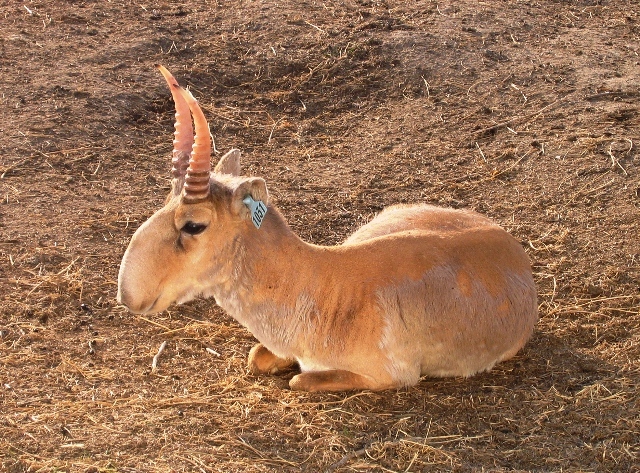 The saiga is a critically endangered Asian antelope. 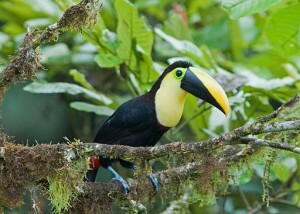 Recently, the species has been decimated by a mysterious and fast-moving disease. Over a period of just two weeks, more than a third of the total population of saigas has been killed – around 120,000 individuals. The cause of the outbreak is unknown, but scientists believe that it is always fatal. 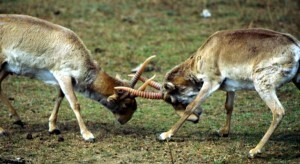 Saigas once had a vast range, from the United Kingdom to North America. They are now only found on the steppes of Central Asia, in five countries – Kazakhstan, Mongolia, Uzbekistan, Turkmenistan and Russia. 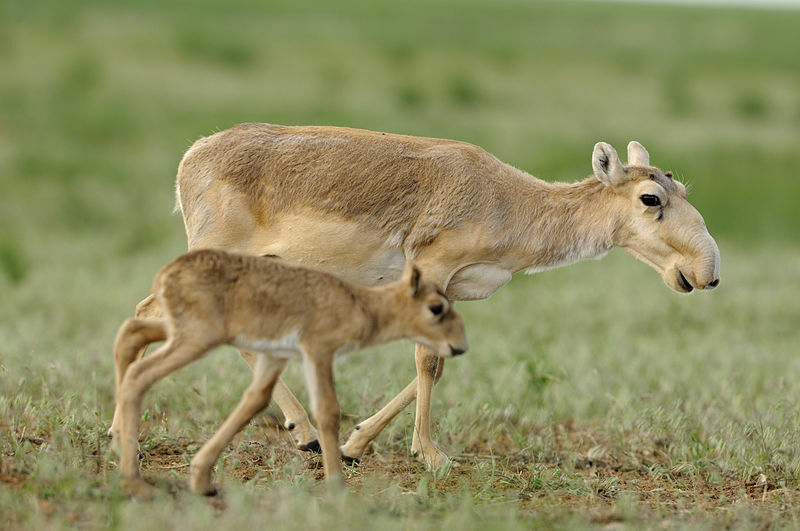 In May, the Kazakhstan government gave a report to the Convention of Migratory Species of Wild Animals in which they stated that hundreds of saiga had suddenly died. The death toll continued to rise, including mothers with nursing calves. Richard Kock, an expert on wildlife disease at the Royal Veterinary College, has been to Kazakhstan to help with the investigation into the cause of the deaths. With his colleagues he has examined and performed necropsies on some of the dead animals. He found that once the disease struck the herd, it killed every animal. “It is an extraordinary thing to get one hundred percent mortality,” he said. The animals were infected with two species of bacteria, Pastuerella and Clostridium, but they are not considered to be the fundamental cause of the die-off. Both of these bacteria are present in healthy animals and only become lethal when the animals grow weak. Individuals also died so quickly that they would not have been able to spread the bacteria to other animals. Other factors that may have triggered the die-off are being considered. Changes in the environment may have put stress on the saiga, for example, heavy rainfall this year may have altered the ecology of the steppes and disrupted their food supply. In addition, the region has experienced heavy chemical pollution over several decades, caused by factories and farms. It is also possible that an unknown virus is killing the saiga, so Dr Kock will attempt to isolate any agent in the necropsy tissue, which could take many weeks. 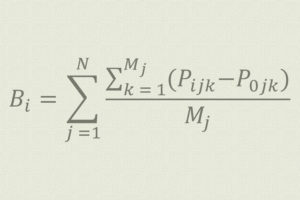 “We have to do the science and let the evidence speak,” he said. Sadly, poaching remains a problem, not for food but for Chinese traditional medicine. The translucent, foot-long horns belonging to the males are ground into a powder and used for the treatment of headaches and fever, and a pound of powder can fetch US$2,000. By 2010 there were around 81,000 left, but this year marked the start of the saiga die-offs.